Spectus’ Mechanically Jointed Vertical Slider was launched last year and has received plaudits ever since. It builds on the unparalleled authenticity of the standard Spectus Vertical Slider with the addition of full mechanical jointing to the sash and outer frame. 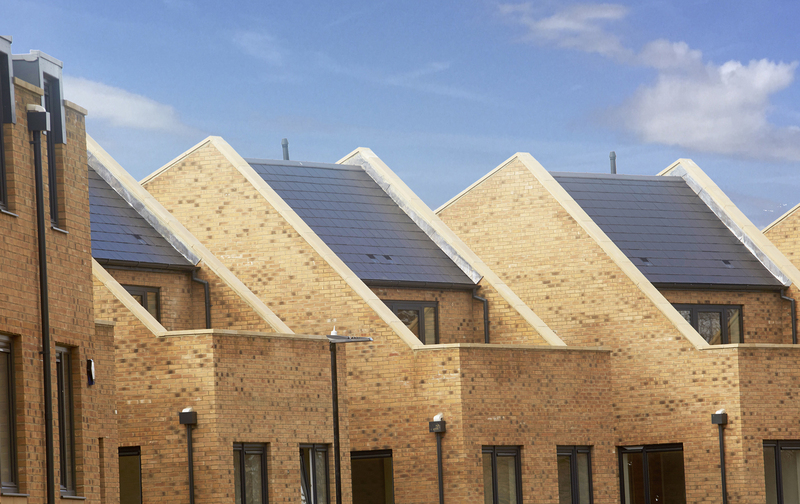 The window was already renowned as the PVC-U window that changes planning officers’ minds and with the introduction of the mechanically jointed version there can be few objections left – although, as Aaron says, it’s no longer seen as a window for heritage installations alone. 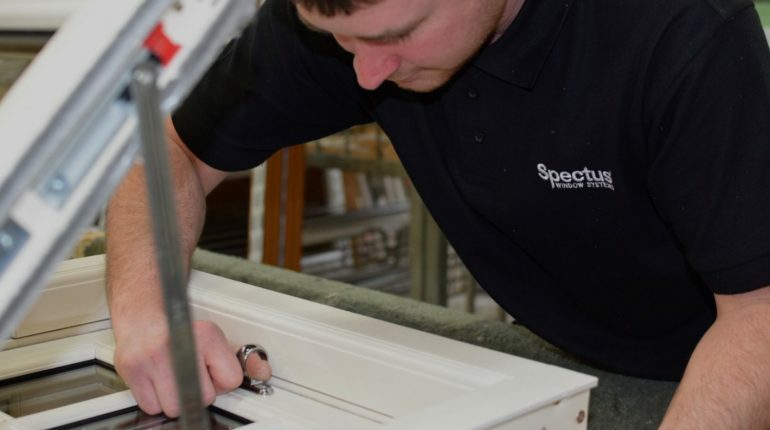 Warwick Specialist Window Division has been a Spectus fabricator since 2001 and enjoys a strong relationship thanks to the quality of the product and support on offer. 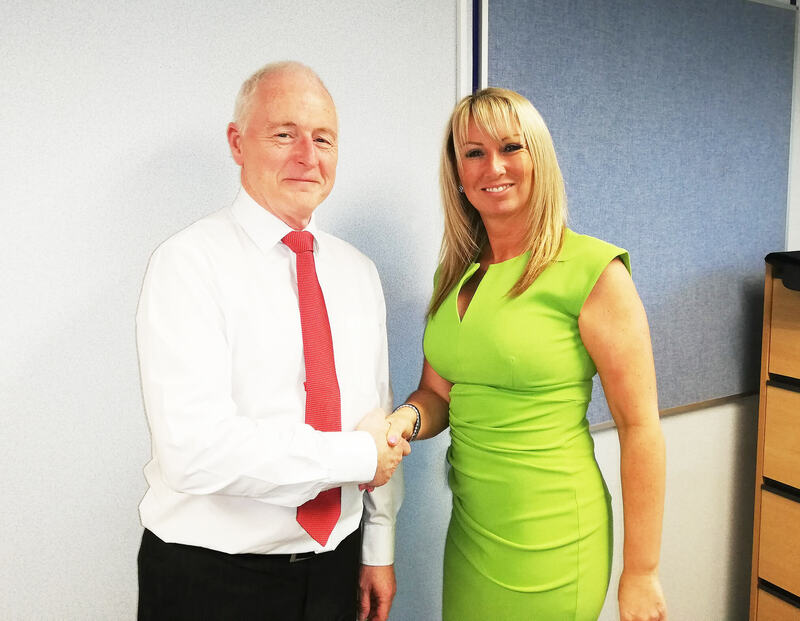 Warwick has built a business on offering competitively priced products, an impressive range of colours and a great customer experience every time. 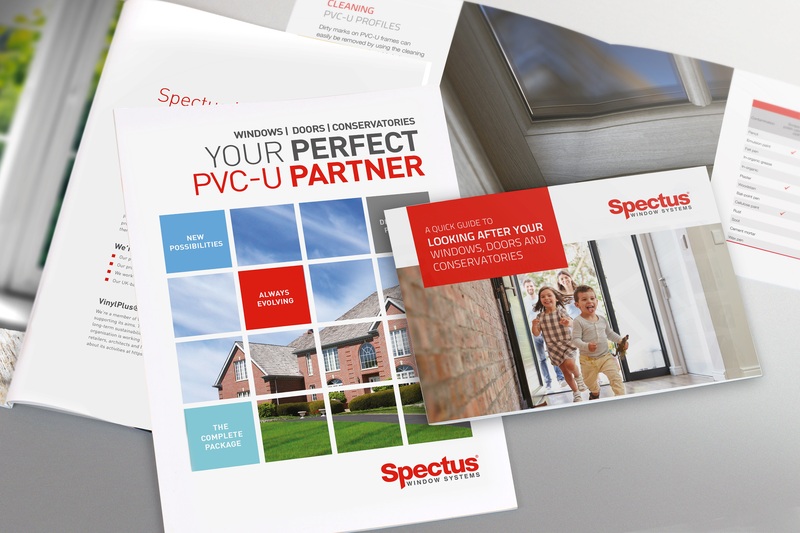 It’s an approach that has seen it attract over 1,000 customers nationwide – a number that looks set to grow with the introduction of the Spectus Mechanically Jointed VS to its portfolio.